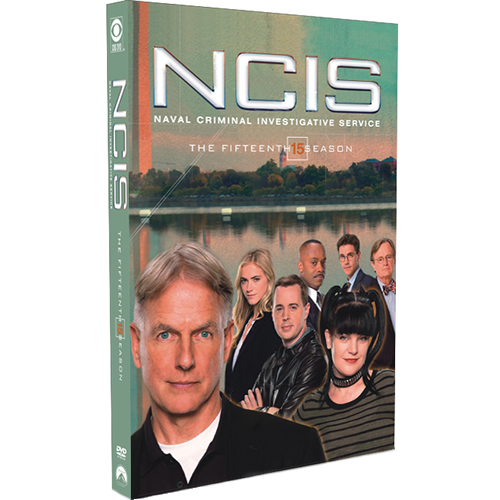 The 15th season of NCIS returns two months after Special Agents Gibbs (Mark Harmon) and McGee (Sean Murray) were last seen fighting a group of rebels in Paraguay. Last season’s dangerous mission will forever change each member of the team and bring this family of agents closer than ever. NCIS has been characterized by strong characters, good plots, and good directing. This IMHO is not the real source of its popularity. NCIS has been so popular because its characters are patriotic and care about honor and integrity. They are front line soldiers working for something greater than themselves. Last season was not a great one, due to a weak character, who has now left the show. There’s only been one episode of the new season, but it was excellent. If the writers are going to expand McGee and Bishop’s roles, that will be great. The writers definitely haven’t lost their touch. If you liked it before, you’ll still like it. Unless the rest of the episodes just collapse (unlikely) I anticipate a very enjoyable season.